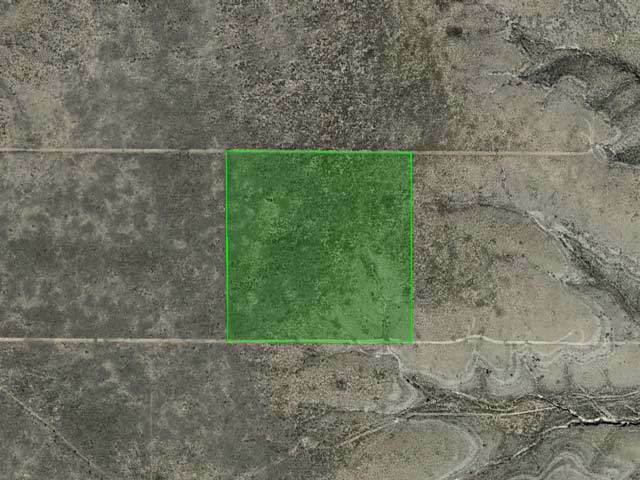 Mixed Use Land, Hunt, Camp, ATV, Build, and Much More! 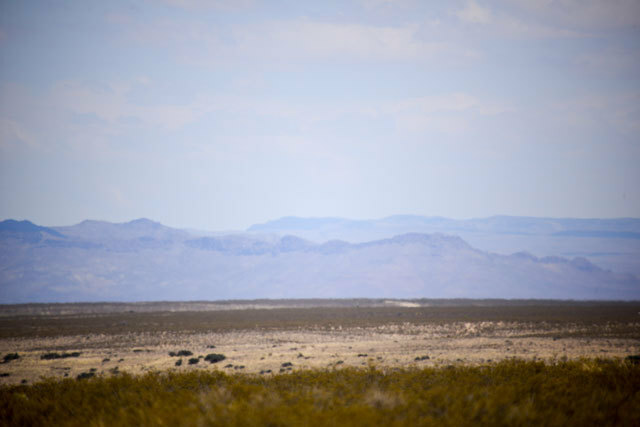 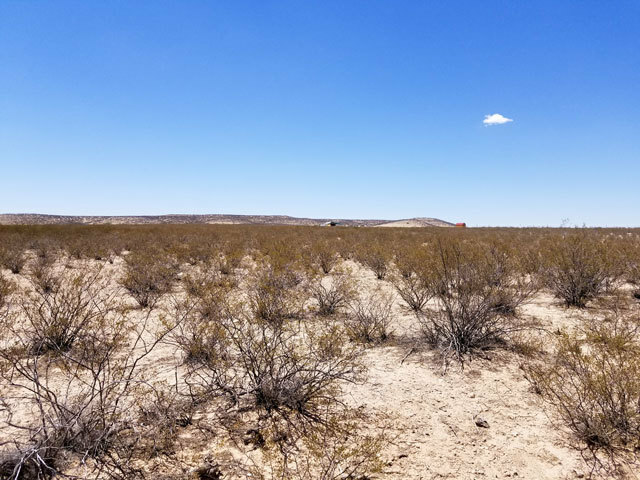 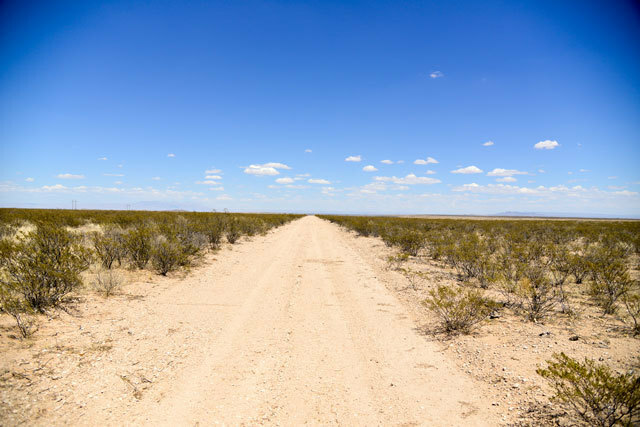 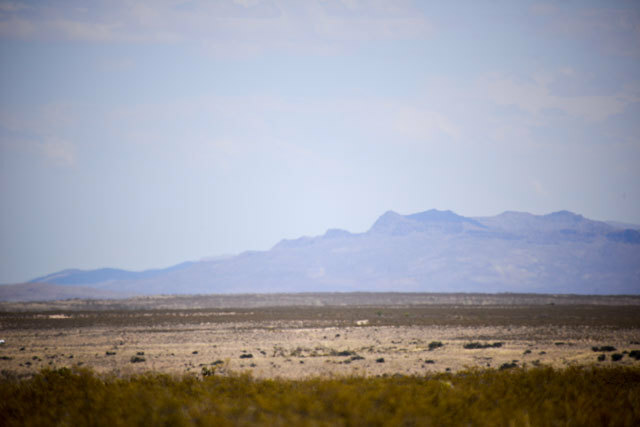 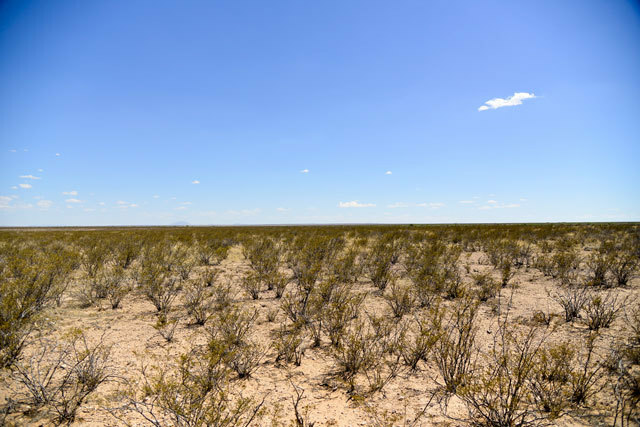 This 20 acre West Texas Ranch has big potential and combines the tranquility of a quiet and peaceful rural location not too far from the El Paso area where you have access to the city. 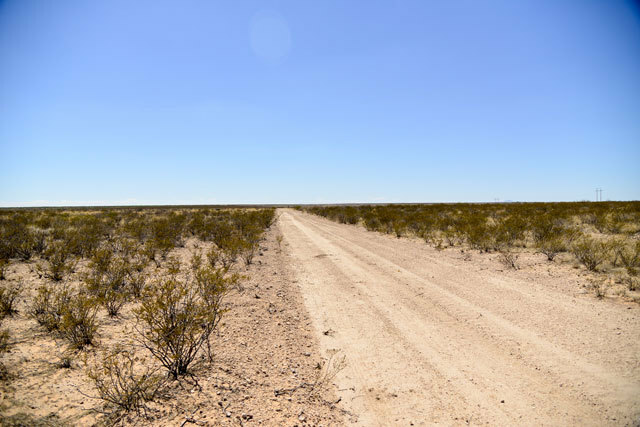 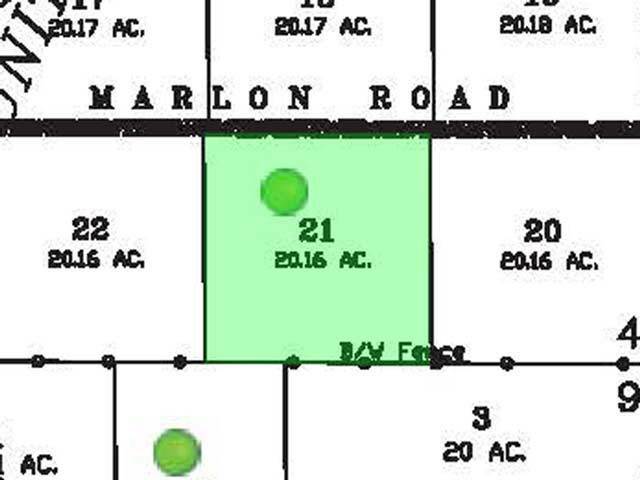 This property offers plenty of wide open space while still remaining very affordable. 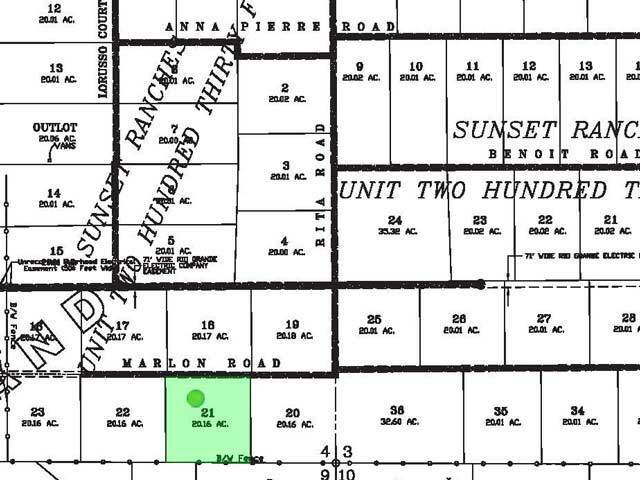 At 20 acres you're getting 20 football fields worth of land.